We all know the importance of backups. If we’ve it heard once, we’ve heard it a million times. Always have backups, always save after every change, always use Dropbox (or something similar) to save previous versions – and everything will be alright. But accidents happen even to the most safety-conscious people. I, personally, saved things by mistake when I actually didn’t want to save changes. What then? What if you purposefully delete a file permanently only to realize it was actually not the file you meant to delete? Fear not, Windows 7 has the answer. 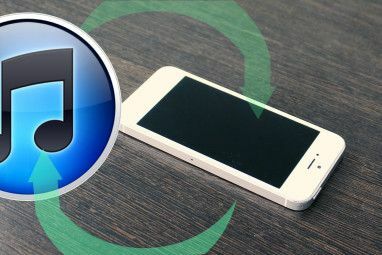 This guide will show you how to restore previous versions and recover deleted files using the Restore Previous Versions tool. In order for this method to work, you will have to enable System Protection. System Protection creates regular restore points every week, and also before major events such as driver or program installations. If System Protection is disabled, restore points will not be created. To check if it’s enabled, click Start, right-click My Computer and choose Properties. On the left side, click on System Protection. From here, you can choose your drive (you’ll have to enable it by drive) and click on Configure. Here you can enable System Protection for all system settings and files, only for files and folders, or disable it entirely. You can also set how much disk space will be used to create restore points. The more space you allocate for this the more restore points you’ll have, but your disk space will be used up, so use it wisely. As I mentioned earlier, restore points are created automatically, but if you want to create one manually, you can do so at any time. In the System Protection tab, click on “Create”, name your restore point and create it. It might take a few minutes, but actually not as long as you’d expect. To restore a previous version of a file, right-click the file in question and go to the Previous Versions tab. Here you should find previous versions of your file. If you don’t see any, there might not have been a restore point since you created it, or your last modification was long ago and the restore point has already been deleted. Before you restore a previous version, click open to see if this is truly the version you want. You can also copy the file to somewhere on your hard drive just in case. If you choose to restore, this will overwrite your existing version of the file. If you also use Windows Backup, you will also be able to restore from backup at this point. You will have to have the media you used for backup available for that. So this is the reason we all gathered here – let’s restore some deleted files. To do this, you would have to access the previous versions of the folder in which your deleted file used to be. Go to that folder, right-click it and go to the Previous Versions tab. From here, you can choose the version of the folder that you want and double click it. This will actually open a previous version of this folder, complete with all the files that were in it at the time. From this folder you can simply copy or drag files to wherever you want. Just grab your deleted files and copy them back to where they’re supposed to go, and you’re done! But it’s OK, my own files weren’t really harmful and everything worked just fine! 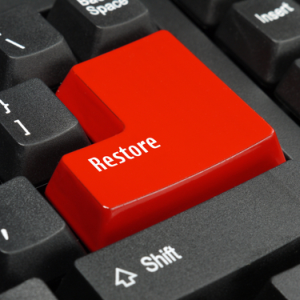 The Windows 7 restore previous versions tool is actually extremely useful. I usually use Dropbox for this, but this is something I can use for every file and folder on my hard drive, and it only takes a few clicks to do so. The only downside is that you can’t really schedule restore points to happen whenever you want, so this is not really a solution that can replace backups. But for your everyday accidental deletion or change, it can be a real life saver. What do you use to restore older versions and recover deleted files? Share in the comments! Also don’t forget to read Tina’s Backup & Restore manual! Explore more about: Data Recovery, Restore Data, Windows 7. 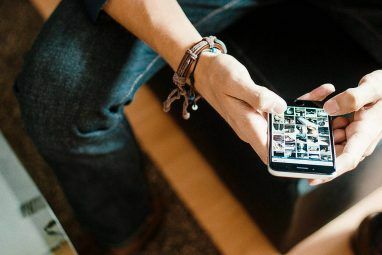 5 Sites and Apps to Find Movies & TV Shows to Watch on NetflixIs Windows Home Server The Most Reliable Backup & File Server? H-Data Recovery Master is the Best data recovery I used for the power to recover photos and videos. 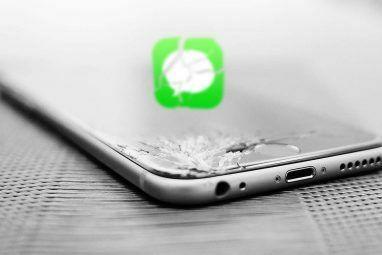 One tip is to try a free trial version of it that will scan your device for deleted files and show you exactly what files can be recovered. i didn't backup my laptop...is it still possible to get my data back? URGENT! Read my previous comment to Smart. There are some techniques to restore deleted files. Try the eHow link from the comment above. Good luck! I am wondering how to restore previous versions of files and folders when system restore points have been deleted? Please help, is there any program which could be used to restore them? Please send a response to an email address: smart@kbfi.ee Thanks a lot! I found this article on eHow. Stellar Phoenix Windows Data Recovery Software is a paid tool & recovers deleted as well as formatted files from windows system. You can check its demo version which is absolutely free. Demo version shows the preview of recoverable files. You explained a fantastic solution to recover deleted files. You explained it very wisely, after reading this post, novice user can also use this solution. I used Third party data recovery software to recover deleted files called as Stellar Phoenix, it is also an alternative solution to recover deleted files. Thanks! I've never heard about this app. Very helpful article Yaara. Thanks a lot! Nice, Previous Versions is a great feature. Thanks for the tip! I was aware of that option when writing the article, but it pretty much warrants its own "how-to" article and therefore I couldn't mention it as a simple solution. What would have been nice is a scheduling system right there. Oh well, maybe in Windows 8!